Prescott Arizona is everybodys home town; a town for all seasons; just 90-miles north of Phoenix, nestled 5,300 feet, high above the desert, within a cool forest of Cottonwoods and Ponderosa Pines. During the summer it is typically 15 to 20 degrees cooler in Prescott than in Phoenix. 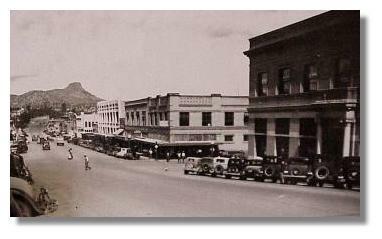 It began as a mining town with the discovery of Gold and in 1864 was selected to be the State Capital, a title it held unitl 1887. The City is named after author William H. Prescott whose writings were popular during the Civil War. 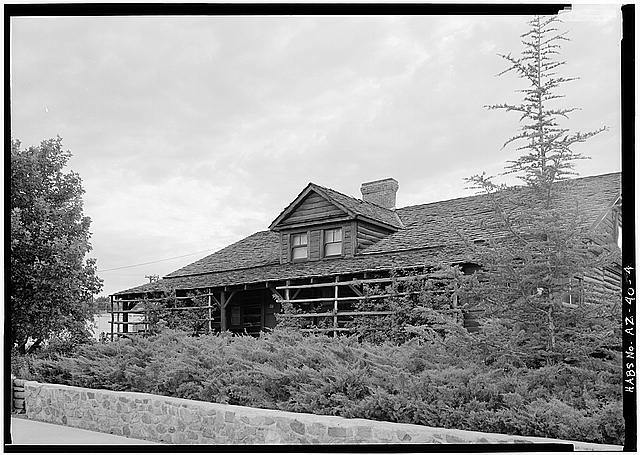 Fort Whipple, once an army garrison, is now the home of the Prescott V.A. Hospital. Many of the original buildings remain. We suggest that a tour of the Fort Whipple museum next to the V.A. hospital and view the large collection of original artifacts. 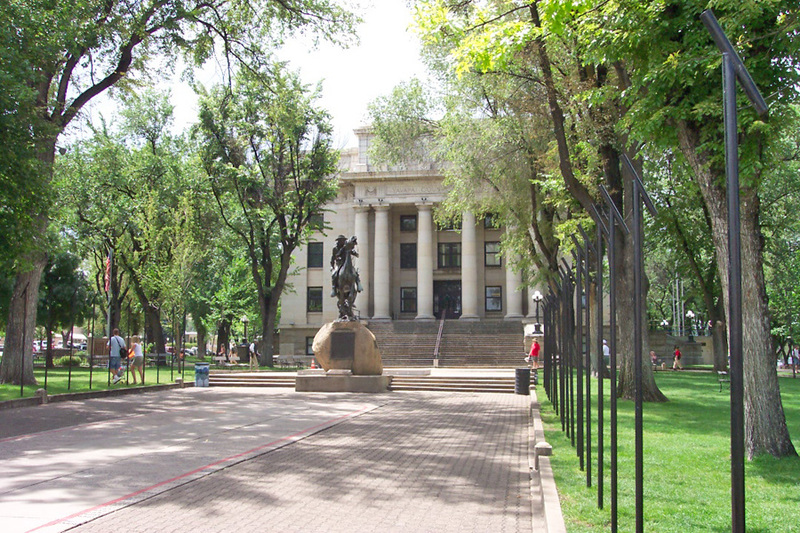 Prescott still maintains the charm of its territorial capital years with more than 500 buildings on the National Register of Historic Places, including the the Yavapai County Courthouse, which proudly stands among shaded trees in the downtown square. West of the courthouse, on Mount Vernon Street, stand many original Victorian homes that have been tastefully preserved. 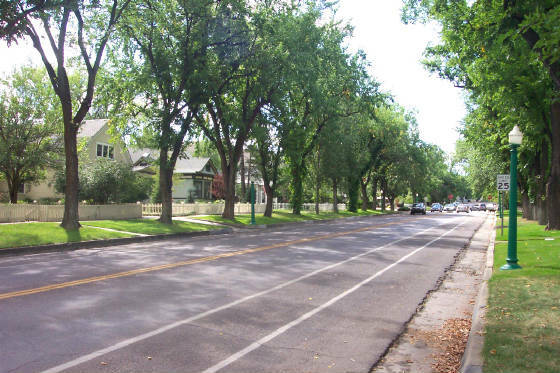 These homes contribute to the home town atmosphere. Directly across from the Courthouse is "Whiskey Row" which was once the home to over 26 saloons, including The Palace Saloon, where Doc Holliday and the Earp brothers were once patrons. In fact, Doc Holliday's girlfriend, Big Nose Kate (1850-1940), is buried in Prescott's Pioneers Home Cemetery under the name Mary K. Cummings. The frontier spirit of the Prescott residents may have been best exemplified when a devastating fire destroyed the entire downtown business district in 1900. Within hours, make-shift shelters were erected on the Courthouse Plaza and businesses began rebuilding. Old-timers tell us that when the fire started, the patrons in the Palace Saloon drug the the massive bar across the street to the Courthouse Plaza. When the Place was rebuilt, the old bar was re-installed and remains there today. The Palace is now one of Prescott's better eating establishments. Hundreds of movies have been filmed in Prescott, the most notable of which were "Billy Jack," "Junior Bonner," and more recently, "Transamerica." Prescott is host to the World's Oldest Rodeo and in July, the Prescott Regulators and their Shady Ladies host their annual "Shootout on Whiskey Row" which pays tribute to the town's old west character. 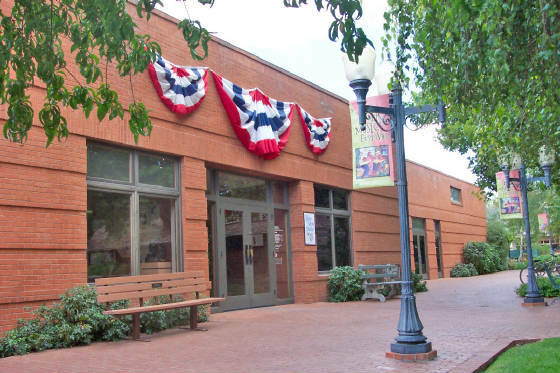 A few blocks west of the courthouse square is Sharlot Hall, a museum and historical research center dedicated to the preservation of local history. 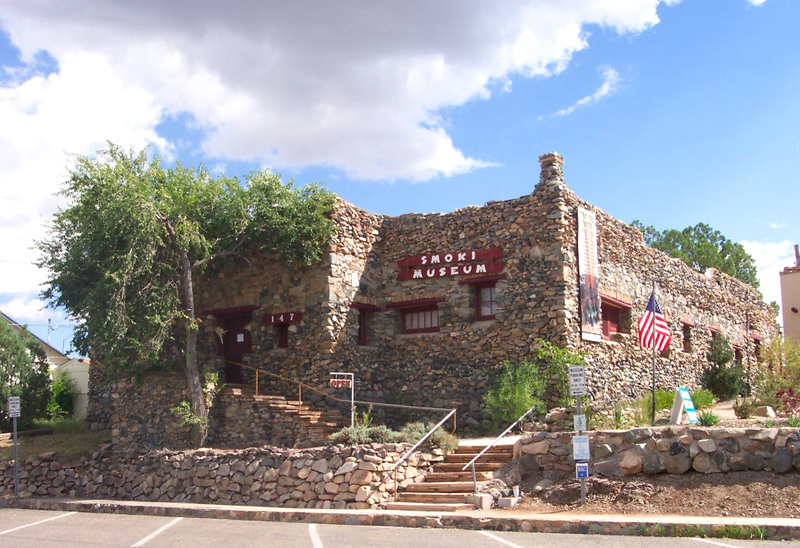 The Sharlot Hall Museum houses much of Prescott's territorial history, and the Smoki and Phippen museums also maintain local collections. 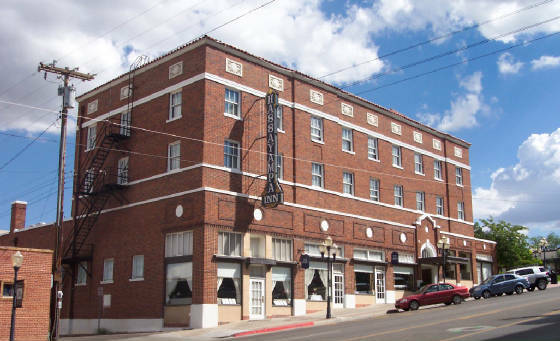 Whiskey Row in downtown Prescott boasts many historic buildings, including The Palace, Arizona's oldest restaurant and bar, and many other buildings that have been converted to boutiques, art galleries, bookstores, and restaurants. 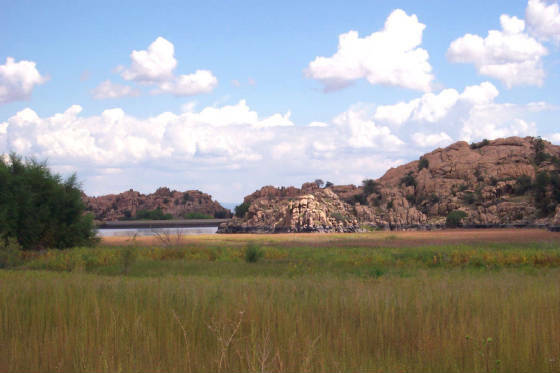 Granite Dells was a favorite location of the early film makers. Buying a home or relocating? 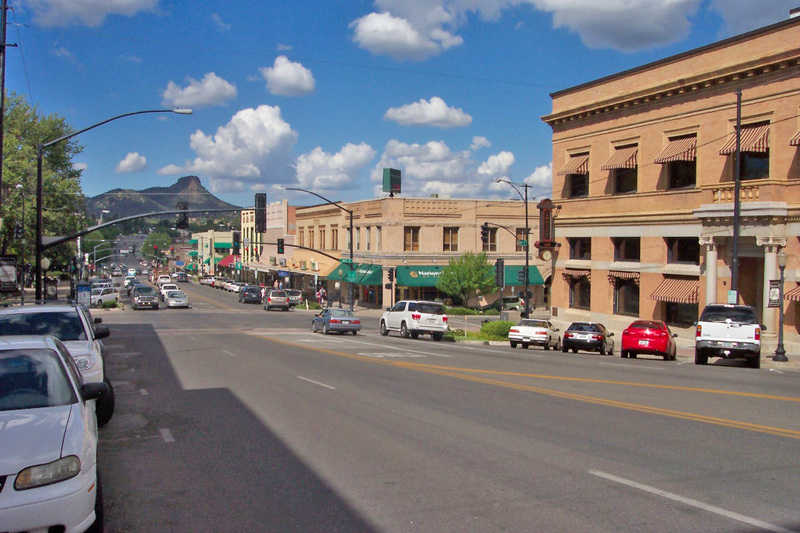 Prescott Arizona offers living at its best. Come see our beautiful community in northern Arizona. 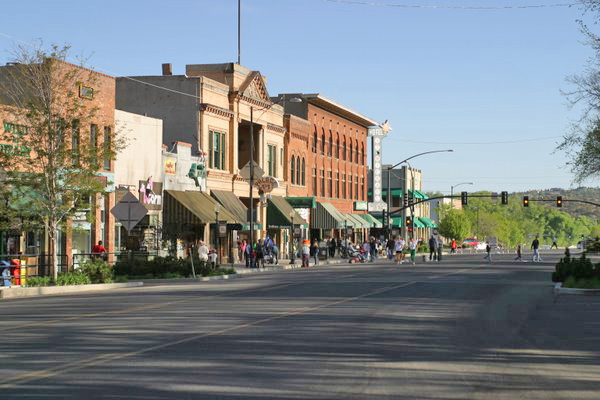 Plan to Retire in Prescott Arizona? Whether you are looking for a home, condominium or land, or if you would just like more informaton about Prescott Arizona, call Carol or Guy Coates, Real Estate Agents at Realty Executives Northern Arizona (928) 308-1646. Or, call our office at (928) 777-0257 and ask for Carol Coates.